I design and make jewellery near Cambridge England. 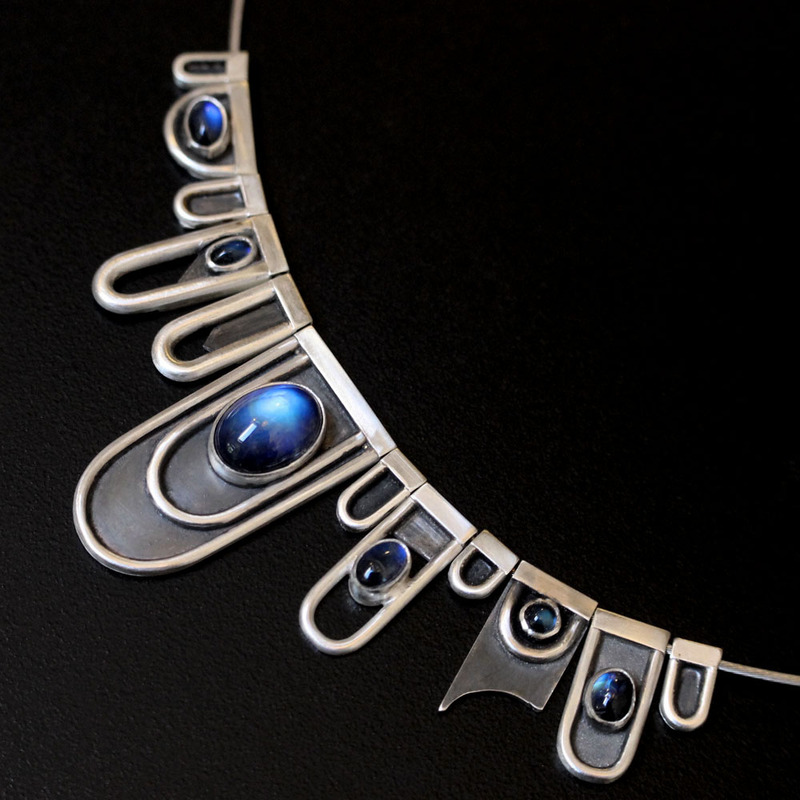 Much of my work is made to order in silver and gold. I'm now selling work through this site Here! You can also buy from my Etsy Shop where there is also a selection of smaller pieces. Please get in touch if you have any questions - Thank you!